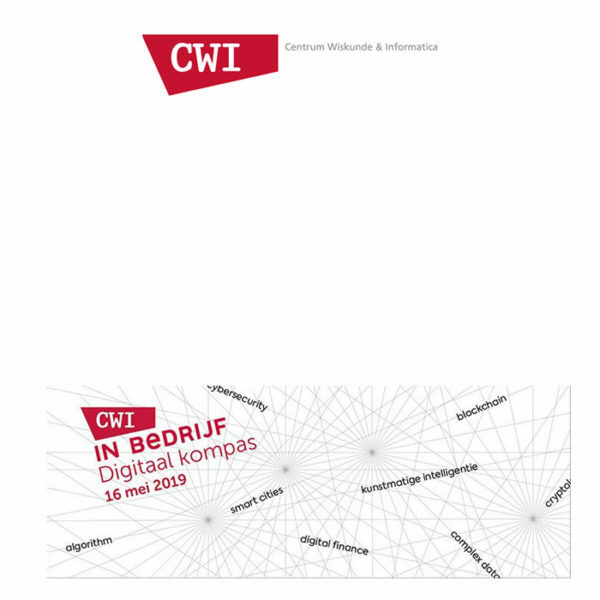 On Thursday 16 May 2019, companies and researchers will meet during the CWI in Company matchmaking and networking event. This year, the main focus will be on the synergy between companies and CWI. Emerging technologies such as artificial intelligence, smart cities and digital finance offer unprecedented opportunities. Where do we stand and how can companies use these opportunities? Speakers from the business community and researchers from CWI will give a glimpse into their own kitchen that day. They act as “Digital Compass” and show where future opportunities lie in digital innovation. The event will be in Dutch only.